On October 28, 1770, George Washington entered present-day Jackson County by traveling south down the Ohio River. The Sachem tribe camped with Washington�s party and expressed a desire to barter with the Virginia traders. Washington made extensive notes of the terrain, animals, and timber. 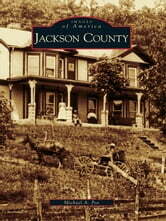 By 1772, Washington had patents on more than 6,800 acres in Jackson County. This led to the Ohio River being the source of trade, entertainment, and survival early in the history of Jackson County. 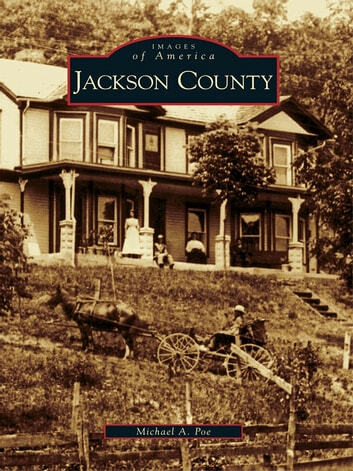 Named after the seventh president of the United States, Andrew Jackson, Jackson County was established by an act of the Virginia General Assembly on March 1, 1831, out of parts of Mason, Kanawha, and Wood Counties. The terrain is sandy with fertile bottomlands along the Ohio River and gently rolling hills toward the east. Ripley is the county seat, situated in the central part of the county, and is named in honor of Harry Ripley, who drowned in Big Mill Creek in 1830.